If you have been injured by someone else as a result of their negligence or malice, you may be wondering what your rights are, or how you can move forward. If you have missed work, are dealing with mounting medical bills, or have had to deal with other repercussions as a result of your injuries, you are in luck: there are attorneys in Fort Lauderdale at Friedland & Associates who focus on personal injuries, and will work with you to recover what you are rightfully owed. You are under no obligation to suffer the financial consequences of your injuries without any repercussions to the party responsible for your accident, and with the help of an experienced attorney, can build a case that makes this very clear. Contact us today for a free consultation about your injuries and possible options, and read more below about different personal injuries, and how a personal injury attorney can help you through this hard time. Before we explain how our personal injury attorneys in Fort Lauderdale can help you with the legal system, we will first give you an overview of what a personal injury is, how personal injury lawsuits work, and how the Broward County courts handle them. Legally, a personal injury is any physical, emotional, or mental injury that is inflicted by another party due to either negligent or malicious actions. 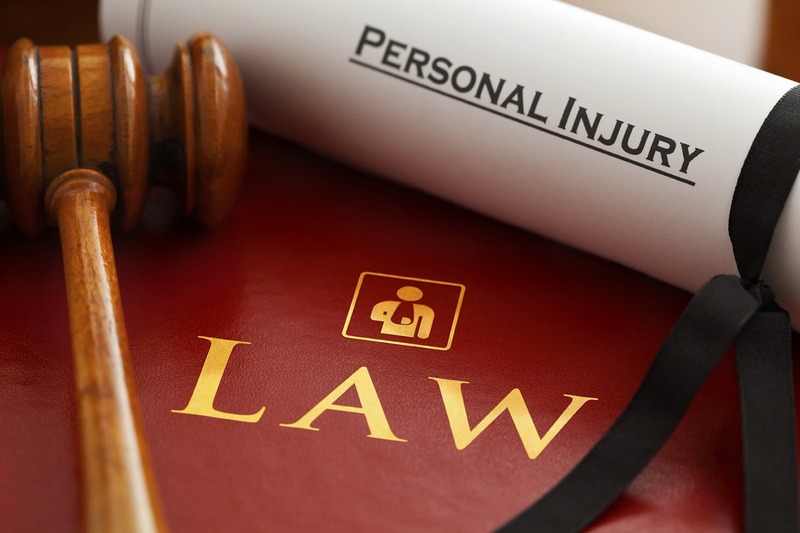 There is an enormous range of possibilities for what constitutes a personal injury, and the consequences and legal options vary depending on the unique circumstances of the injury and aftermath. Below are some common personal injuries that the attorneys at Friedland & Associates handle. If your injury is not listed below, this does not mean that we will not be able to help you. Take advantage of our free consultations to discuss your specific injury and understand how we will handle it as your legal representatives. If you are in an accident with a car, truck, or motorcycle, then you will likely be partially covered by either your insurance or the other driver’s insurance. That said, the insurance companies will make every attempt to limit the amount they pay you, and the full impact of your accident will not be addressed by an insurance claim. If you have been injured after being assaulted by another individual or group, then it is likely that they will face criminal charges and penalties. In addition, you may be able to file a lawsuit against the aggressor(s) to recover damages. 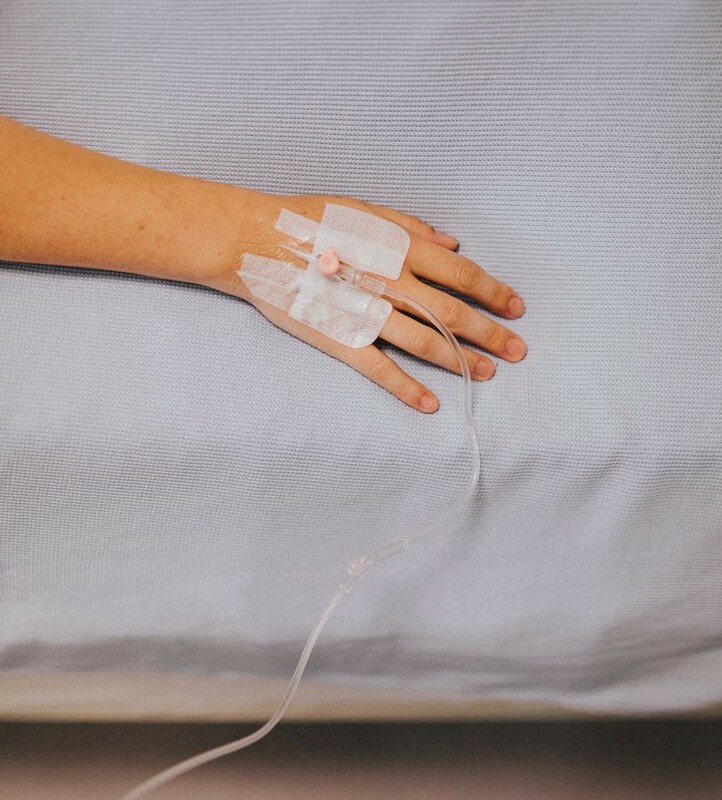 These damages will be to help you with medical expenses, lost wages, and the emotional and physical pain and suffering you have undergone since this experience. Medical malpractice lawsuits cover a wide range of situations, and it is very important that you discuss your specifics with an attorney. Medical insurance companies will work to provide you the minimum coverage for the mistake in order to protect their own bottom line, but a medical malpractice attorney will work to recover the full amount you deserve. A slip and fall personal injury case is handled under Florida premise liability laws, and operates under the legal obligations of property owners to keep their premises reasonably safe. The specifics of the property owner’s legal obligations vary depending on the circumstances of the injury as well as Florida laws, meaning an injury does not automatically entitle a party to financial compensation. In nearly all cases, dog owners are responsible for the actions of their pet. If you have been attacked by a dog in Florida, speak with the team at Friedland Associates today to discuss your injuries, the circumstances of the attack, and your legal rights for a personal injury lawsuit. How Much Can I Get For My Personal Injury? First, your medical bills will play a significant role in determining base economic damages that you are seeking to recover. This amount is relatively simple to quantify for any previous expenses, by simply tabulating the bills you have already received. However, you and your attorney may also work together to quantify future potential medical expenses for ongoing treatments resulting from your injury as well as past costs. Like medical bills, past lost wages can be simple to calculate based on your financial history and pay stubs. These will also be basic factors that are included in the amount you are owed. The amount of time you missed from work as a result of your injuries is simple enough to illustrate up to the time of your lawsuit. Much like medical expenses, you will work with your attorney to determine future lost wages, as well as any potential that your earning potential was affected by your injuries. These damages can be more complicated to estimate than simply reviewing the time you have already missed, but an experienced personal injury lawyer will help you arrive at a fair number. In most circumstances that lead to an injury, there is some degree of property loss. This could include a vehicle, electronics, personal valuables, or damages to your residence. These will vary depending on your specific injuries, but your attorney will be able to explain and understand each factor to consider as personal property damage. There are two types of pain and suffering that go into a personal injury lawsuit, and each will have its own set of factors that your attorney will consider when determining a dollar amount to append to this part of your lawsuit. These factors are not as simple to quantify as the economic issues mentioned above, but this does not mean that they are not equally important. A good personal injury attorney will be sure to make these issues very clear, and attach a fair dollar amount to them. This takes your physical injuries into account, and the pain you have already endured, as well as any possible pain you will endure in the future. Emotional pain and suffering has a wider variety of considerations than physical pain, and can include things such as post-traumatic stress disorder, depression, fear, and other impacts of the accident. Loss of enjoyment is not the same as pain and suffering, although the two may be related. This refers to your loss of ability to pursue the things that you find enjoyment in, as a result of ongoing pain or physical limitations due to your injury. In addition to the economic damages mentioned above, there is a possibility that you can file for additional damages that are strictly for punishment. This is most common when the offending party is a large company with significant financial holdings, and not as common with individuals without extensive economic means. These measures don’t necessarily take the injured party into account in the same way that the compensatory damages to, but instead focus solely on punishing the responsible party. There are caps to many punitive damages in Florida, which your attorney will be able to explain. The process of recovering damages in a personal injury is complicated and confusing. With the help of a personal injury attorney, you will be able to understand the specifics of the case while your lawyer translates complicated terms. With any personal injury lawsuit comes an extensive amount of paperwork that requires specific knowledge of what is being asked. Insurance companies and defense lawyers will work to find holes in your argument, and improperly filed or filled-out paperwork will play a role in that. Your attorney will be able to tap into their legal network for specialists, expert witnesses, and other teams that can help build a strong case for your injury and the damages you are owed. If you are still recovering from your injury, handling a personal injury case without help can be extremely taxing even if you have a complete understanding of the legal process. As you can see, there are many factors to consider when deciding on an amount to seek for your personal injury damages. Before you are able to determine the amount to seek, you must first understand if you have a case or not. Speaking with an experienced personal injury lawyer is an excellent first step towards understanding the specifics of your injury, the likelihood of a case, the amounts you may be entitled to, and more. 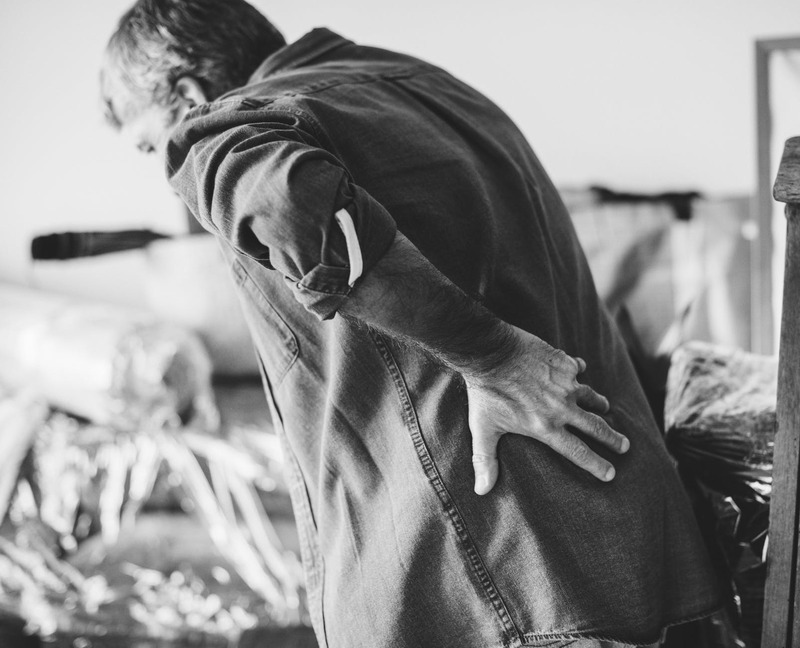 If you believe that your injury meets all four points of a personal injury (listed above), then you are already on your way to determining if you have a legitimate case or not. Any concerns or possible roadblocks you may envision will be addressed when speaking with an attorney about your case. Can Friedland & Associates Take My Personal Injury Case? During a free consultation with one of the experienced team members at Friedland & Associates, you will be able to lay out all of the details of your situation, discuss your experience, and ask any questions you may have about your legal rights. Our initial consultations are intended to give you a better idea of who we are, how we operate, and how we can work together to get you what you deserve. We will work with you to make sure that your injuries are fully evaluated by professionals, and that our team of investigators coordinates all of the details to build you a strong and fair case. Our history of successes and years of experience with personal injury will be a significant asset to you and your case, and we look forward to the privilege of helping you through this complicated and stressful time in your life. We want to be sure that our clients are able to focus on rebuilding their lives as best as possible, with the confidence that we are working tirelessly on their case and handling all of the legal details and complicated processes. Contact us today to schedule your free consultation, and take the first step towards getting your life back on track with the help of a team of experienced legal professionals.